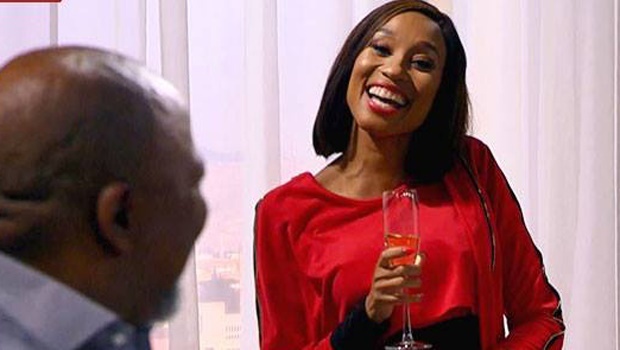 Mthunzi baits Romeo into revealing incriminating evidence against himself. An innocent woman is falsely accused and punished for betraying a family. A man is torn between demanding punishment or showing mercy to the person who framed him. A wife decides there is only one way to remove temptation from her husband. An embittered woman departs in disgrace, but leaves a chilling instruction in her wake. A mother's unbridled gratitude threatens to turn into infatuation. A proud man finds himself having to apologise twice in one day, and meets with two very different reactions. One relationship comes to a fiery end while the possibility of another gets off to a passionate start. A person makes a decision about her family life that leaves her very conflicted. A wife is forced to confront some hard truths about her dynamic with her husband and his connection to someone else. A young woman is conflicted about embarking on a new journey so soon after the end of one and is advised to seize the moment. A father is unhappy to see the mother of his child leave and explores the implications of her destination. An insecure wife tries to repair her marriage by overcompensating and is set straight. Catch Scandal! weekdays on e.tv at 19h30.